What Do You Think of SUPERPROOFTM? 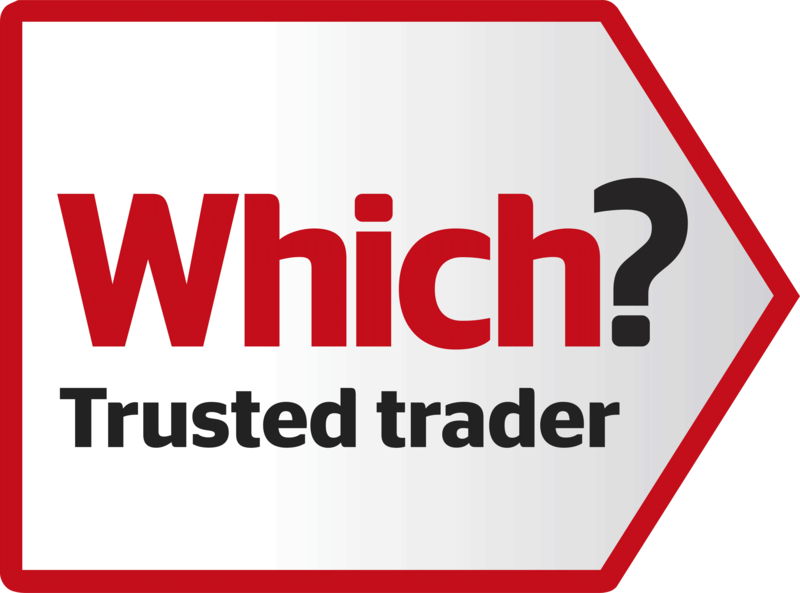 We gather together all independent online reviews of our service here, along with formal customer service scores and feedback comments, so you can see what our customers say about SUPERPROOF. We hope you find them useful. We now show online reviews, testimonials, and ratings about SUPERPROOF, along with formal feedback from customers once mouse proofing has been completed. To view our previous testimonials, please click here. Superproof came to my flat 2 years ago. The operative arrived at8.30am and worked non stop till 4pm covering all holes in my 1 bedroom flat. He was amazing and very hard working! My neighbour above me had a really bad mice infestation and i was seeing mice everyday- dead and alive . I have not seen a mouse in my flat since the operative for Superproof left. Thank you Superproof. Great Job!!!! 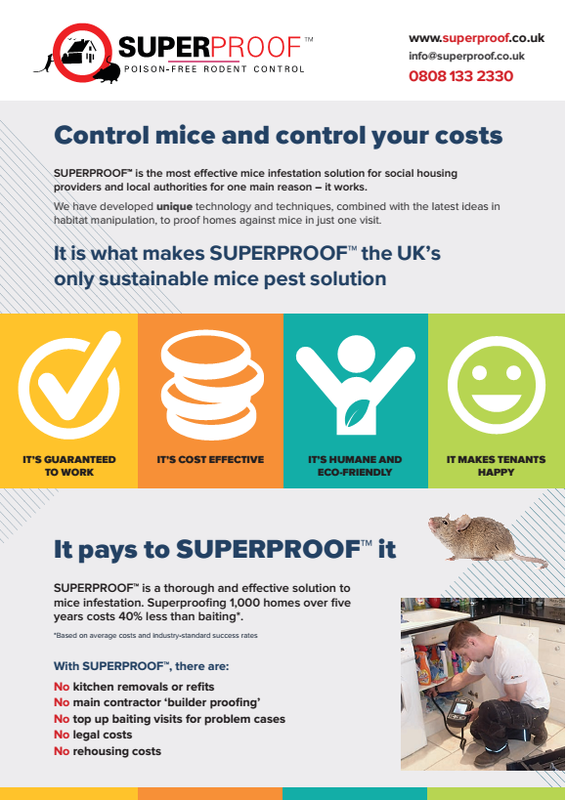 SUPERPROOF™ is working with housing associations to improve the quality of living environments for tenants, and drive down the ongoing cost of baiting. 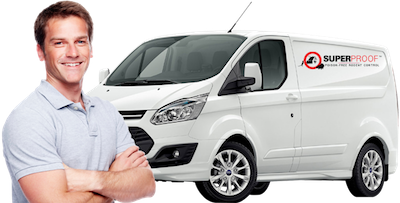 Just fill in your details and we’ll get back to you as soon as we can, to give you a quote for Superproofing your property, and to answer any questions you have about the UK’s most effective pest proofing service.